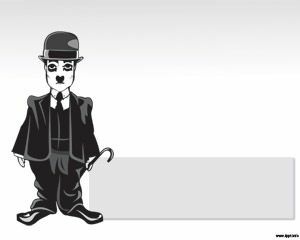 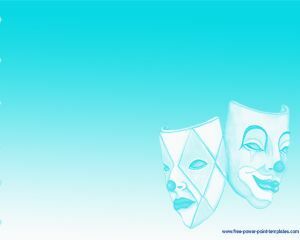 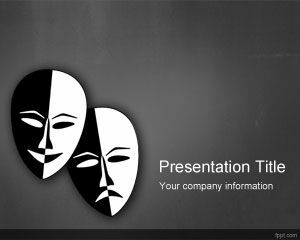 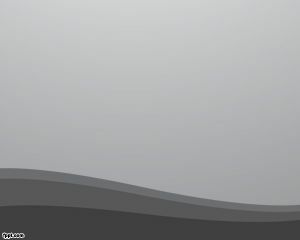 Phantom PowerPoint template background is a free PPT template with phantom mask and gray background that you can download for Theater presentations or drama presentations in PowerPoint. 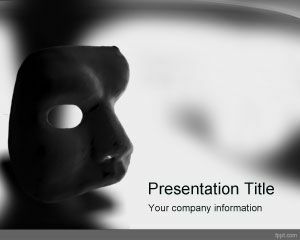 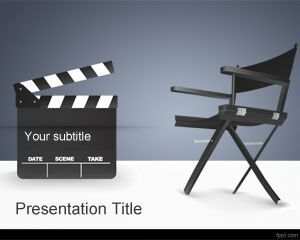 Free phantom PPT template can be easily used for entertainment presentations, unreal presentations as well as other TV or film presentations on horror movies. 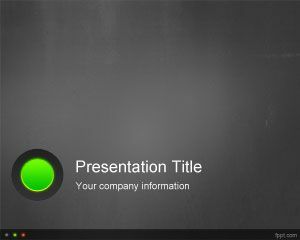 You can download free Phantom PowerPoint template for presentations on Microsoft PowerPoint 2007 and 2010.
thank u for the template its so beautiful .